Nimo TV lauded Project Lupon for their intense coverage of the World Electronic Sports Games - WESG 2019 from March 7 to 17, 2019. The WESG 2019currently holds the highest prize pool of USD 5.5 Million across multiple titles and participated by teams from around the globe. 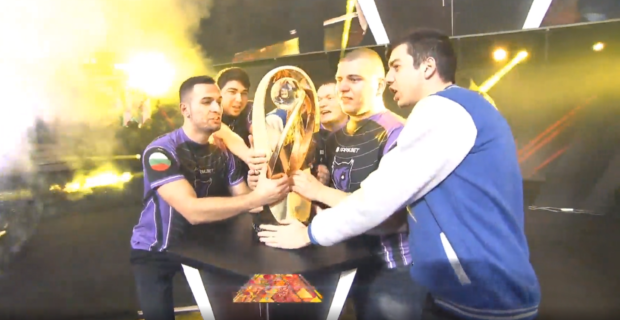 Team Windigo of Bulgaria claimed supremacy in the finals of CS:GO after defeating AGO Esports of Poland. 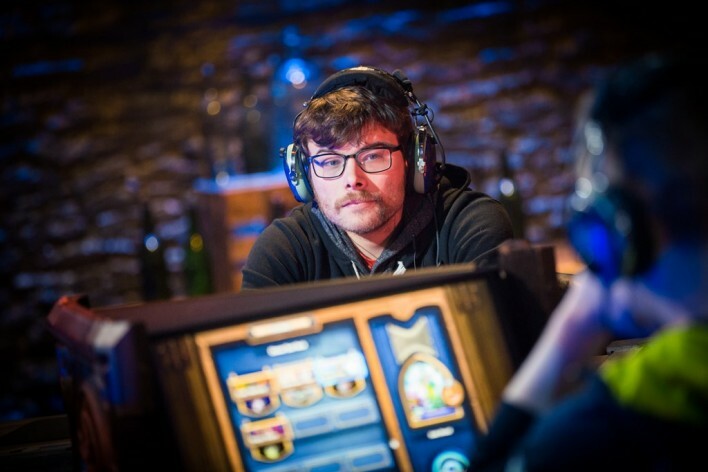 Canadian player Ryan ”Purple” Murphy –Root was also successful in claiming victory after defeating He “山下智久” Chenyung of Chinese Taipei in the Final match of Hearthstone. 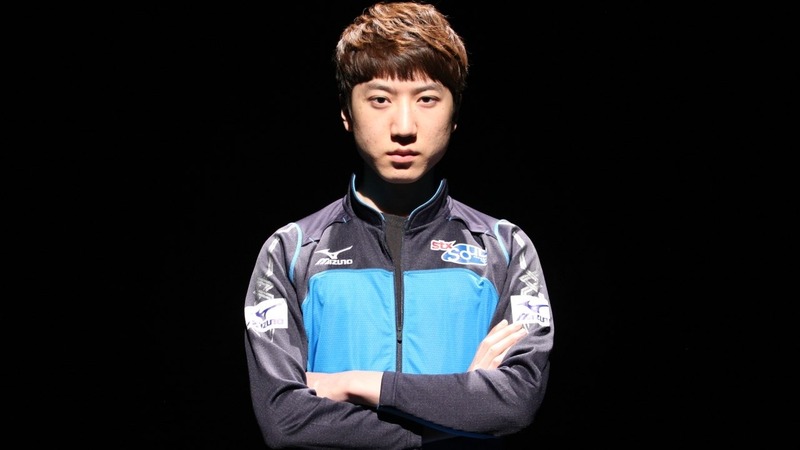 Lee “INnoVation” Shin-Hyung of South Korea was also successful in the main StarCraft II trophy against Finland’s Joona “Serral” Sotala. Tribe Gaming from the US defeated the Korean’s Team ACE with a 2-0 score in the Grand Finals of Vainglory. Ettore “Suprema_Ettorito” Giannuzzi of Italy redeemed the championship of PES Grand Finals after crushing Brazilian’s representative Alemao Pesbr in the final match. 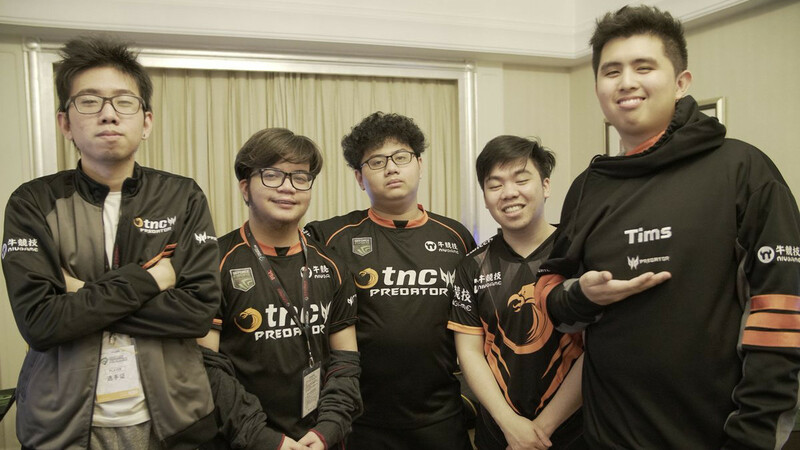 TNC Predator of the Philippines has prevailed over Keen Gaming of China in the Dota 2 Grand Finals and winning almost every game from eliminations to finals. Nimo TV is a leading global platform that allows millions of gamers from all around the world to play and broadcast their games to other like-minded players building a community of players, gamers, and fans that drive the conversation, and allows peer-to-peer rewards and recognition. Utilizing high-quality interactive technology, audiences can interact with streamers, and gain access to exclusive esports events and tournaments, along with unprecedented access to the top streamers from across the region.